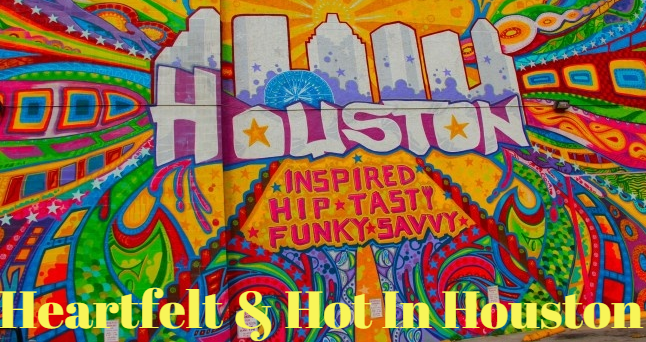 Bill Rapp here with Heartfelt & Hot in Houston Blog, here is our newest segment: How to get a mortgage and be Self-employed? To some, self-employment may sound like living the dream. You are your own boss, and every day can be a casual Friday. According to the Bureau of Labor Statistics, approximately 10 percent of all U.S. workers were self-employed in 2015. But when you aren’t relying on a W2 anymore, there are some things every self-employed person should know when it’s time to apply for a mortgage. Just like with any mortgage, there’s a lot of documentation a lender will request in order to assess your total financial picture. The standard for those employed by someone else is typically six to 12 months’ worth of personal tax returns. For the self-employed, the burden is a bit greater. You’ll typically need to gather details of at least two years’ worth of your entire financial history. This will likely include your federal tax returns, a list of your debts, and a list of your assets. For business owners, you may also need a profit and loss statement or a 1099 form. But it isn’t always the case that you’ll need business returns if you’ve been in business five years or more, especially if you’ve shown an increase in income over the past two years. If you’ve been working for yourself for several years and continue to gross the same, if not more, each year, that can make you just appealing to lenders as someone who collects a paycheck from an employer. As long as you can provide proof of steady taxable income then you shouldn’t have an issue. When it comes to filing your taxes, keep in mind that lenders consider your total income to be the amount after deductions and not what you gross before those adjustments. This means all of the expenses you write off for business that may benefit you at tax time may not necessarily be in your favor when you’re applying for a mortgage. Be careful not to commingle your business expenses with personal ones. It might be tempting to charge a work item on your personal credit card, but that can complicate how a potential lender views your liabilities. For example, if you buy a top-of-the-line computer for your business, but charge it on your personal credit card, it will count as a personal debt since you are personally liable for repayment. Use a separate business credit card instead so there’s no financial confusion. Even if you’ve been wildly successful after striking out on your own, having a lousy credit score will hinder your chances of getting a good rate on a mortgage. Check your credit score before you start applying. If you have a lot of outstanding debt, you may need to pay it down first before getting approved by a lender. Consider a personal loan to consolidate high-interest credit card debt.